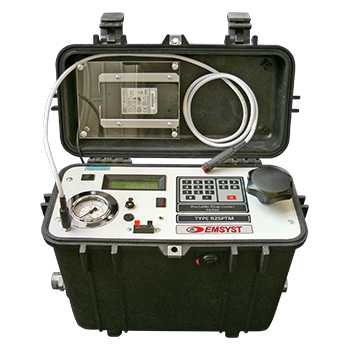 Showing recent results 886 - 900 of 4375 products found. 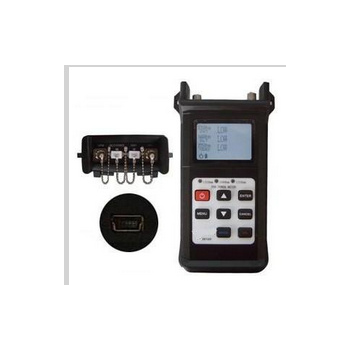 ST-3212B - Wuhan Sunma Technologies Co., Ltd.
New 11UNO portable laser power meter brings unprecedented performance in a compact hand-held instrument. 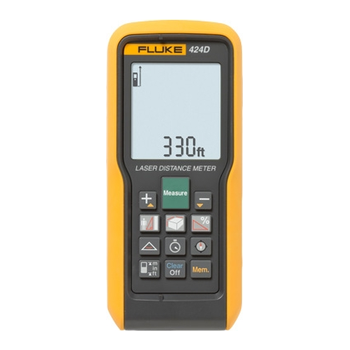 The one-finger navigation of the 11UNO laser power meter makes it our most simple to use monitor, and it has just the functions you need to take a fast and precise laser power measurement. 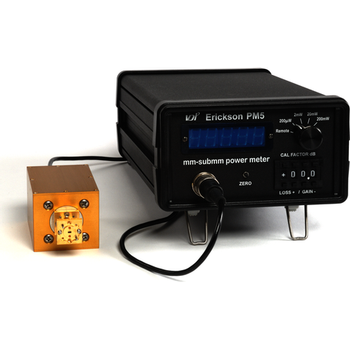 The VDI Erickson PM5 Power Meter is a calibrated calorimeter-style power meter for 75 GHz to > 3 THz applications. 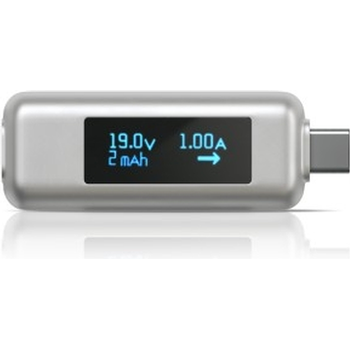 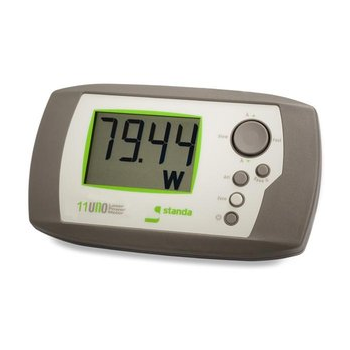 It offers power measurement ranges from 1 W up to 200 mW. 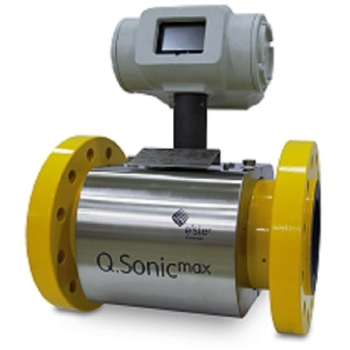 The PM5 is the de facto standard for > 100 GHz power measurement. 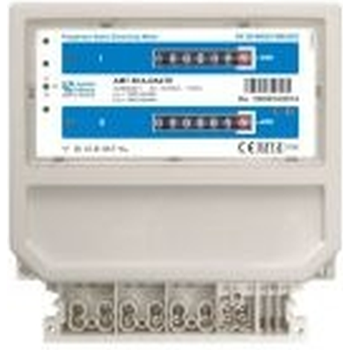 Single-phase static electricity meters AMS B1x-SAx are determined for direct and indirect measurement of active energy displaying value on mechanical register with stepping motor. 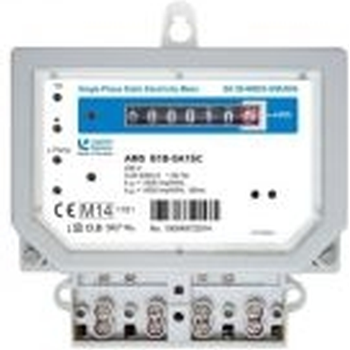 In the case of CT (current transformer) operated meters (x/5A) it is necessary value of register to multiply by the current transformer ratio. 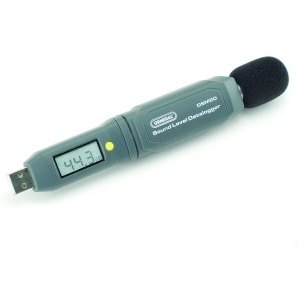 The appearance design of digital sound level meter is novel,small and portable. 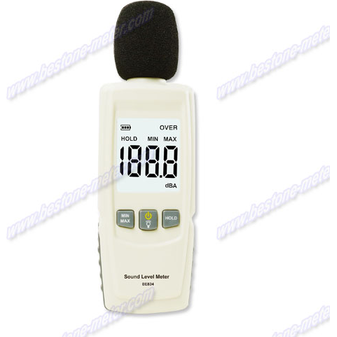 The digital sound level meter is applicable for measurement of noise engineering, quality control, health prevention and various environmental noise,including noise measurement in such various places asfac tories, offices, transporting routes, families,stereo equipment and other places. 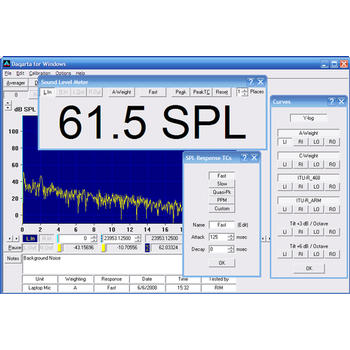 Real-time applications for our sound level meters include sound-system setups, music recording, and measurement of the noise produced by a machine or vehicle or typical of an environment. Data logging sound level meters such as our DSM402SD, DSM403SD and DSM20 provide the documentation needed to prove compliance with regulatory limits on noise exposure in public and at work. 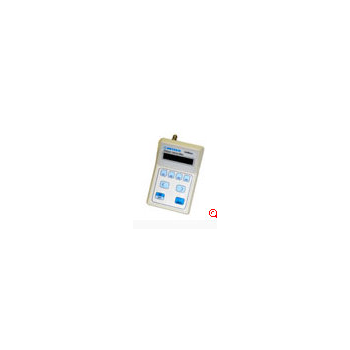 UniMano 1000 - Netech Corp.
Three-phase static electricity meters AMT B1x-S(D)xxTE are determined for single-rate or double-rate active energy measurement in direct and indirect connection, displaying results on mechanical register with stepping motor. 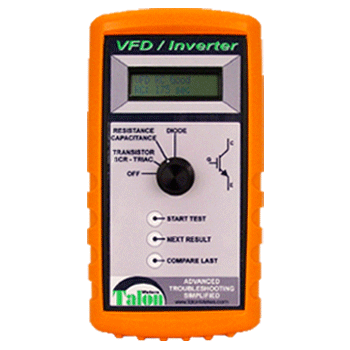 In the case of CT (current transformer) operated meters (x/5A) it is necessary value of register to multiply by the current transformer ratio.